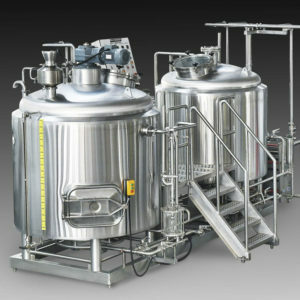 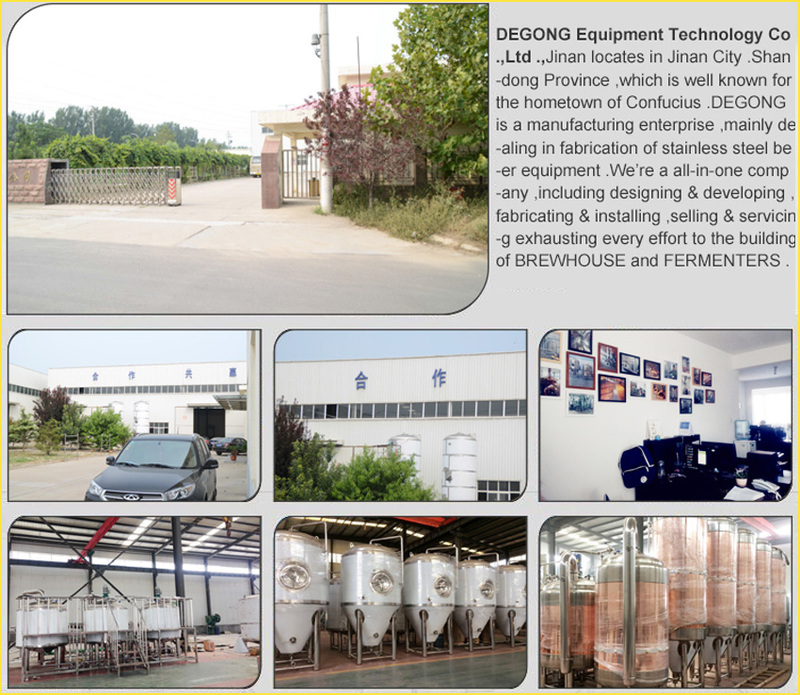 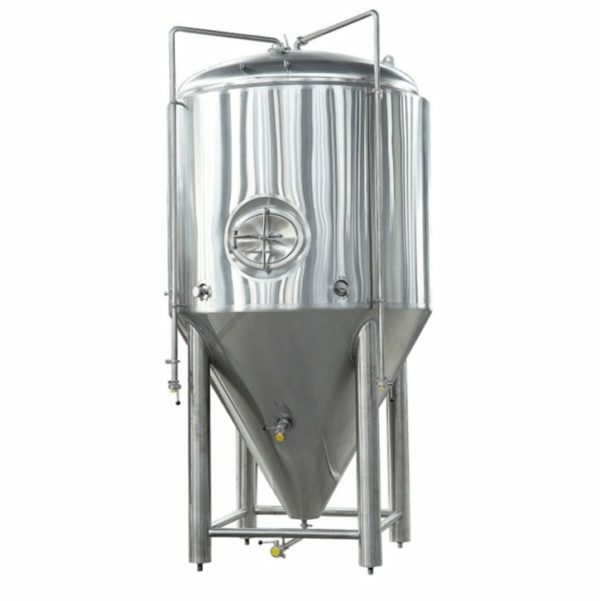 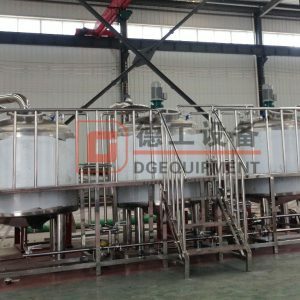 The 7bbl beer brewery equipment contains lauter tun,mash/kettle tun and whirlpool tun,also configure hot liquid tank and cold water tank .It adopt automatic spent grain removable system.It will have separate control panel to control the system.Beside that,the motor and pumps are controlled by VFD,most important,we adopt famous brand, the brand is ABB or Siemens. 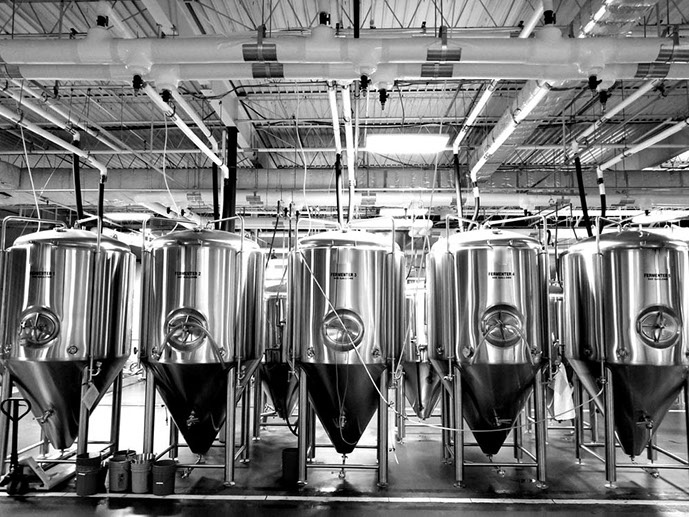 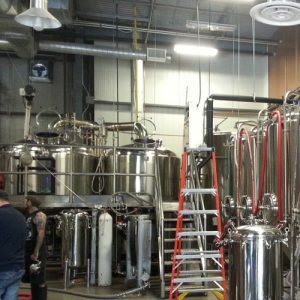 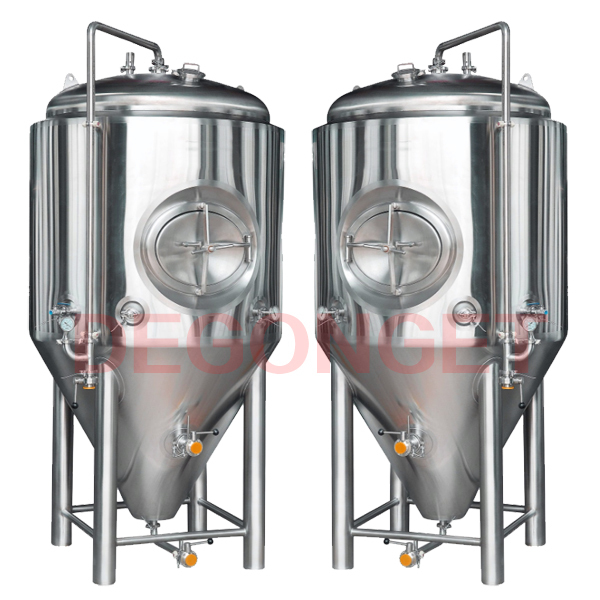 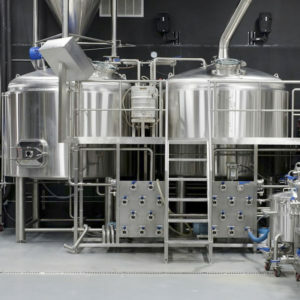 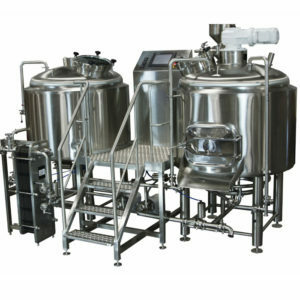 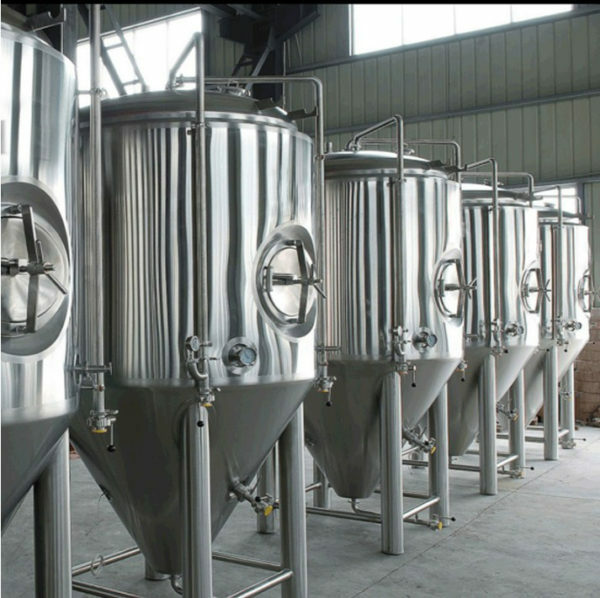 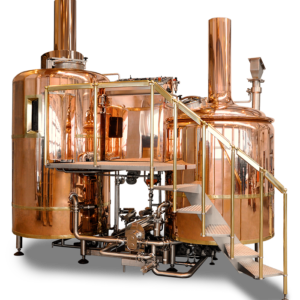 We can customize the brewing equipment you need, develop a complete set of brewing solutions, and design the settings and sizes of the brewery and tank. 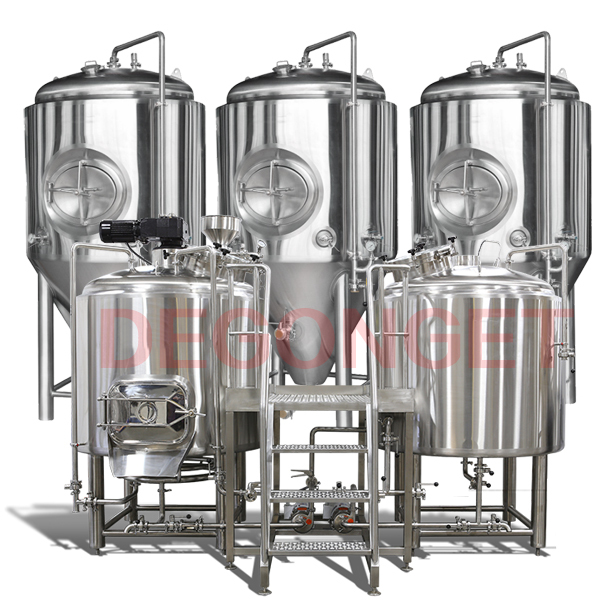 Each of our breweries is made of 304 stainless steel and uses Siemens or ABB motors, so they are as durable and durable as you are. 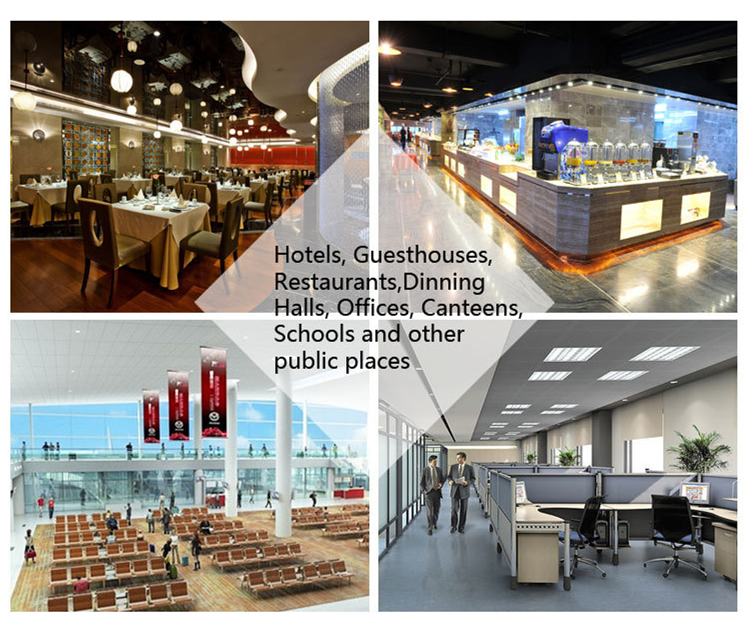 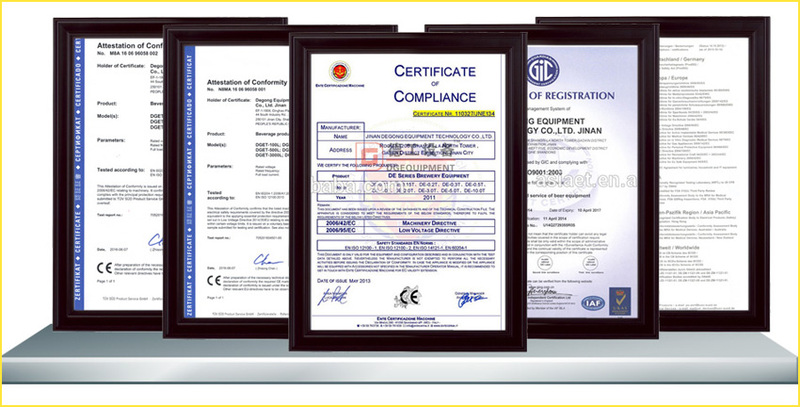 If you have interest to know more details,please get in touch wiht me freely.